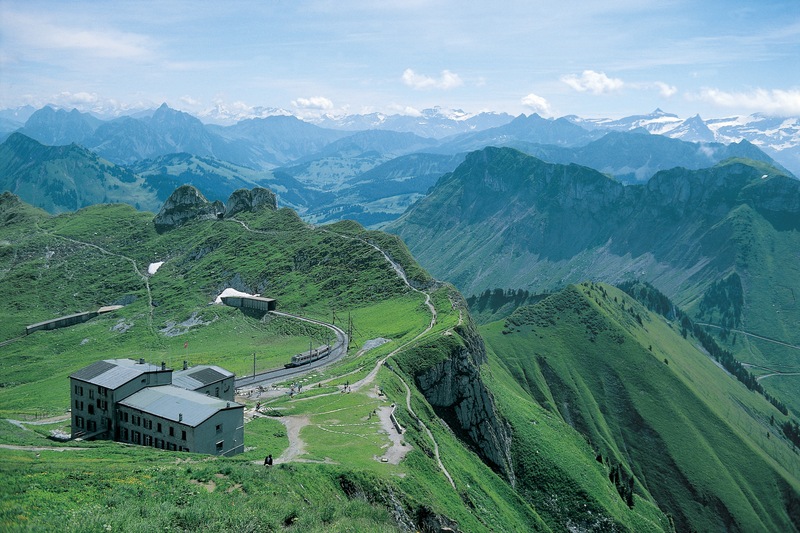 After a journey to remember on the rack railway, apart from a unique panorama overlooking Lake Geneva and the Alps, the peak of Rochers-de-Naye also offers Marmot’s Paradise with its Education Centre. This special corner of the Alpine world enables you to watch these cute little animals from Asia, Europe and North America that are loved by all in their parks high above Montreux. And in the summer, the Rambertia alpine gardens await visitors with over 800 alpine plants from all over the world.